Discover the World of Mountain Biking through the Adventure365 SprocKids Mountain Bike Program. At Adventure 356 we believe that being active and having fun should be a part of our everyday lives. Mountain Biking is a challenging and exciting sport that is all about adventure, fun and discovery. It is an activity that everyone can enjoy regardless of ability, and where “no-one gets left on the bench”. 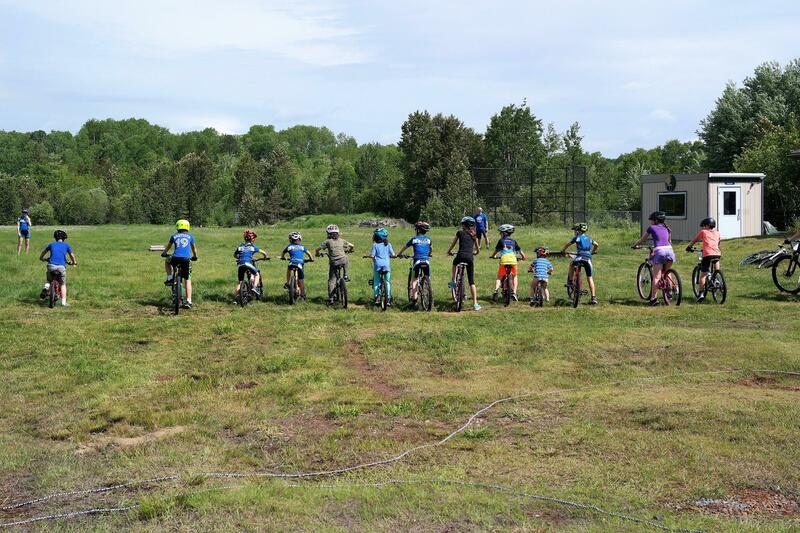 Our SprocKids Program was developed with these beliefs in mind and offers kids the opportunity to discover the fun of Mountain Biking in a safe, supervised environment. The Sprockids Program teaches young people the necessary skills to ride on trails, which enables them to safely and successfully enjoy mountain biking. Registration for ‘Adventure365 Trail Running Clinic’ is NOW OPEN! 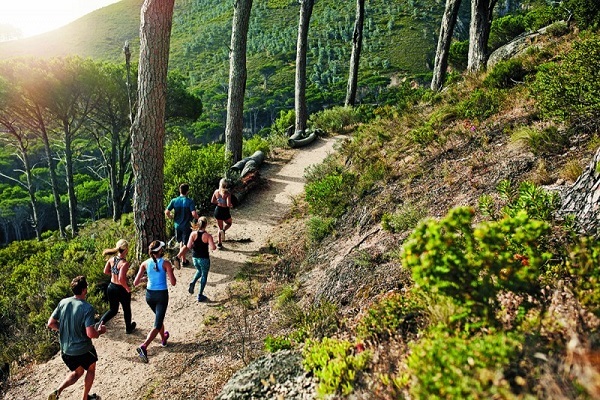 Always wanted to run on the trails, but don’t know where to start? Join us for our Six-week Trail Running Clinic starting Monday September 17. This all-levels welcome clinic will provide you with the knowledge and skills to tackle trails, preparing participants to run 5km over the 6 weeks. We will meet every Tuesday and Thursday for a trail run, plus a short weekly seminar will be provided. Some of the seminar topics will include: injury prevention, nutrition and hydration needs, apparel and shoe selection, biomechanics, cross training, and motivation.